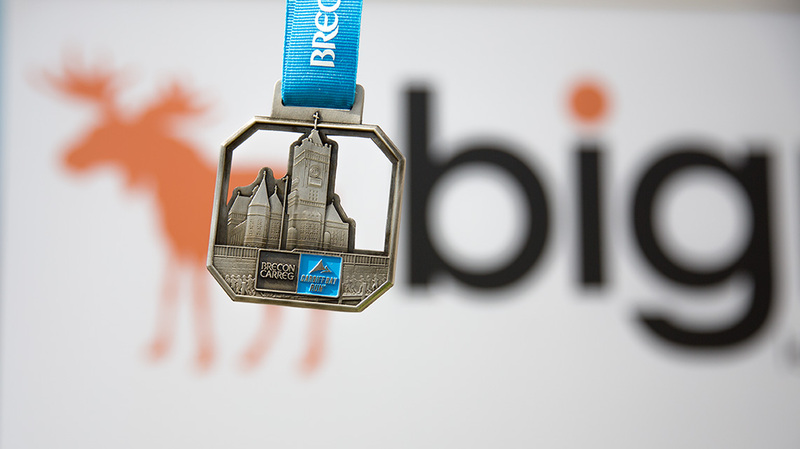 To quote the great man, Jeff Smith, founder of Big Moose charity ‘together we can do so much…’. 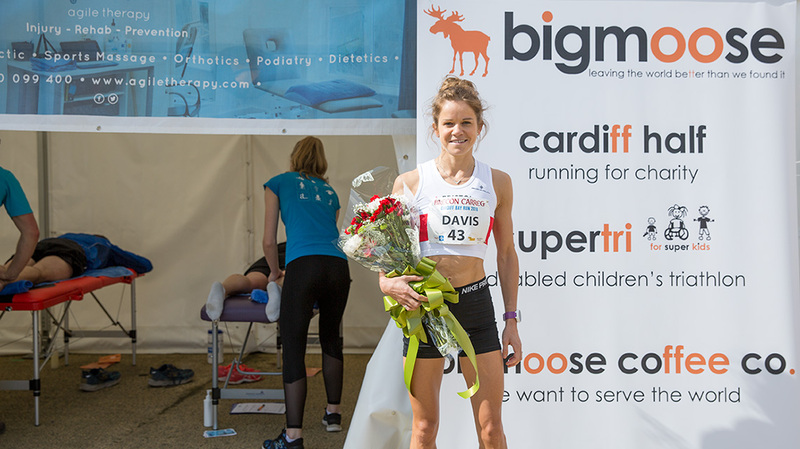 We strongly believe in the Big Moose charity and the amazing work it does with the homeless of Cardiff and other great causes. 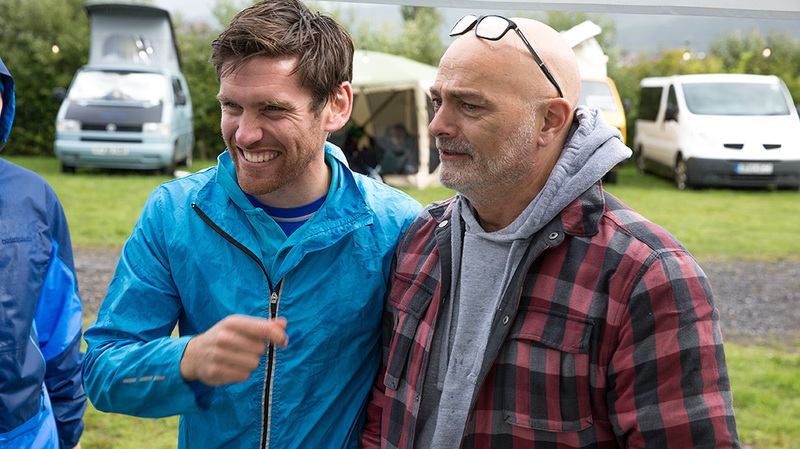 Since being introduced to the charity in 2016 by Matthew Pritchard (Famous for SWYD Tattoo/Barber shop and Proper Vegan Cooking) while undergoing one of his epic endurance events we were taken aback by the support that Jeff and his team were giving Matthew. Without hearing the back story to the Big Moose story, which is moving in its own right, we knew that we wanted to back this brilliant charity. We have since teamed together on a number of special events with Big Moose and long may these collaborations continue. Since supporting Big Moose the charity has opened their own coffee shop, in Cardiff City centre, with a view to support the local homeless community in re-employment. A great deal of good is done at Big Moose Coffee Co and we can only encourage you take a visit. You will not be disappointed. A Big Moose motto is ‘leaving the world better than we found it’ and we hope that Agile Therapy can assist in this cause in our own unique way.